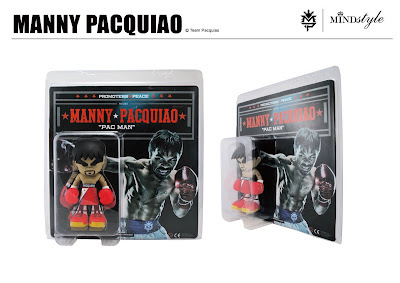 VINYL ON VINYL: 7" Manny Pacquiao has just arrived!!!! 7" Manny Pacquiao has just arrived!!!! The wait is over! Santa just dropped off the perfect toy for Christmas. Now available for 2,500 php.